Leather corals expand and contract drastically over the course of a day. While they are contracted, they appreciate a little cleaning courtesy of your powerheads. 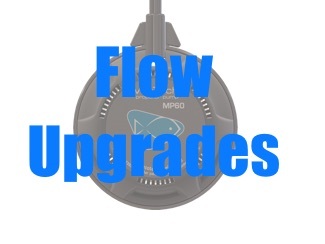 Mr. Saltwater Tank TV Friday AM Quick Tip #47: I Like Flow, But Not Too Much! Make sure this coral gets what it is looking for.